Professional tree pruning and tree removal. Fagan Tree Service has you covered. 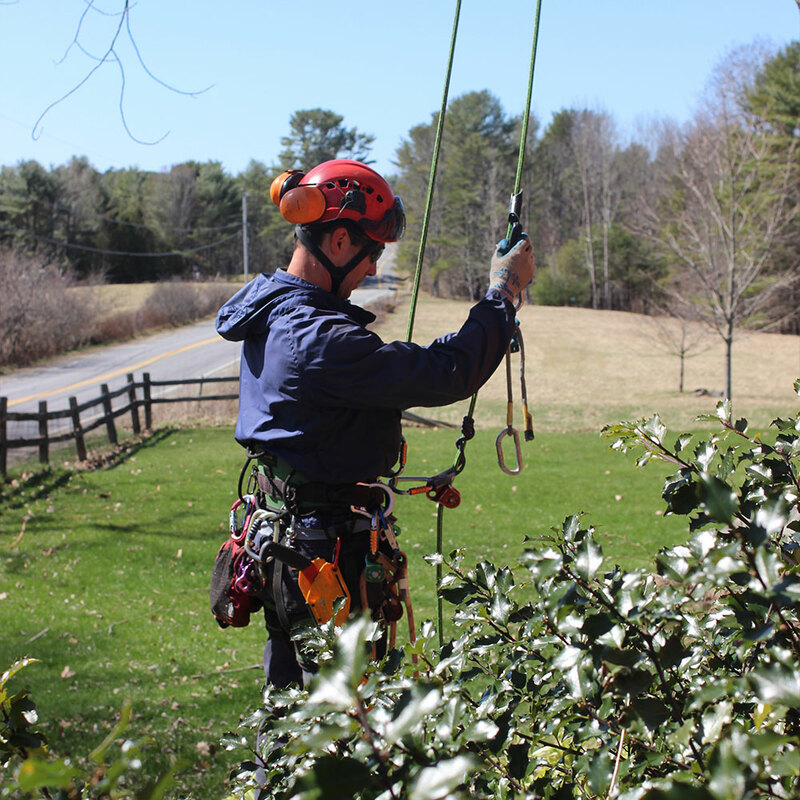 Fagan Tree Service is fully insured and licensed by the state of Maine to provide tree services to the public. We serve Southern and Midcoast areas including Bath, Brunswick, Cumberland, Cumberland Foreside, Durham, Falmouth, Freeport, Georgetown, North Yarmouth, Phippsburg, Pownal, Topsham, Wiscasset, Woolwich, and Yarmouth. All site content is copyright ©2018 Fagan Tree Service, LLC.